Dollys expertise and professional styling, together with our network of the highest quality suppliers will guarantee you a bespoke wedding. We will ensure you have every confidence your day will run smoothly and stress free and our savvy approach and negotiating skills will guarantee your dream wedding comes within budget ~ without compromising on quality! If you need partial, or on the day coordination then we here to help in any way we can too. Each of our services are tailored according to your requirements, therefore prices will vary and after our consultation an itemized quotation will be given. 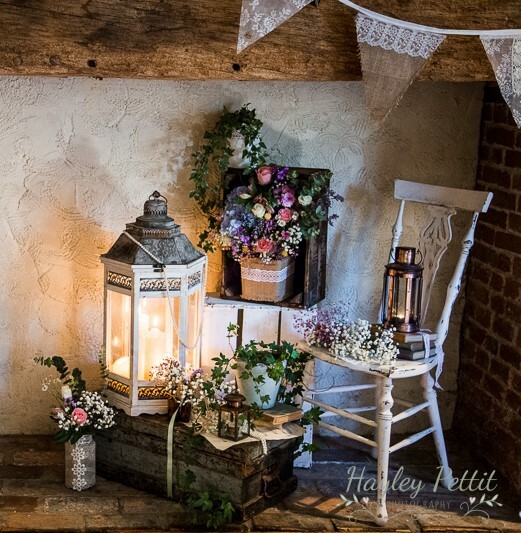 The nostalgia made by those personal touches can truly be created in vintage themed weddings, making them fun, relaxed and delightfully romantic. Dollys collection, my love of weddings and a passion for being artistic means I will enhance your wedding venue and the backdrop to your day. Whether it be a vintage wedding themed with 1920’s Hollywood glamour and all its opulence, a rustic country fete adorned with bunting, lawn games and hog roast, or, an elegantly romantic woodland wonderland, full of dainty china and whimsical décor. 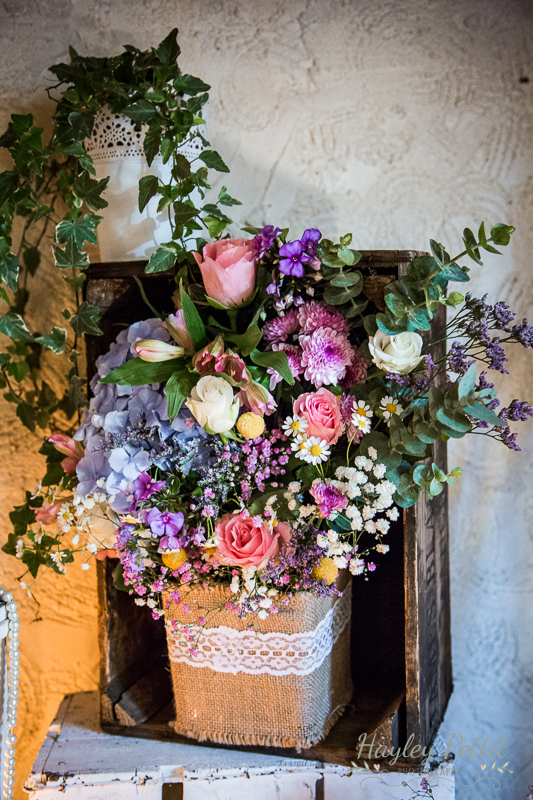 The possibilities of vintage wedding styling is endless and what I love about it most is, no two are ever the same. 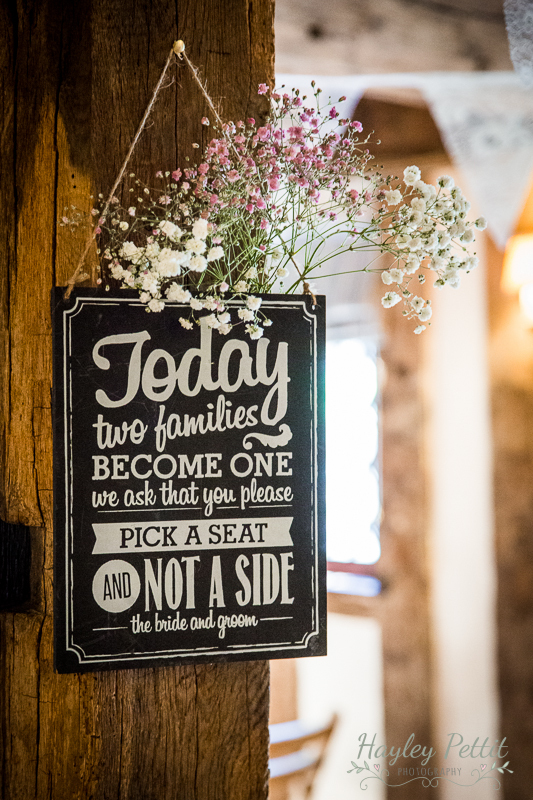 Working together with you both, our personal, friendly planning can help your vision come to life, ensuring a dream day you and your guests will always remember. We would love for you to Book an appointment to visit our showroom for a free consultation. Contact us.